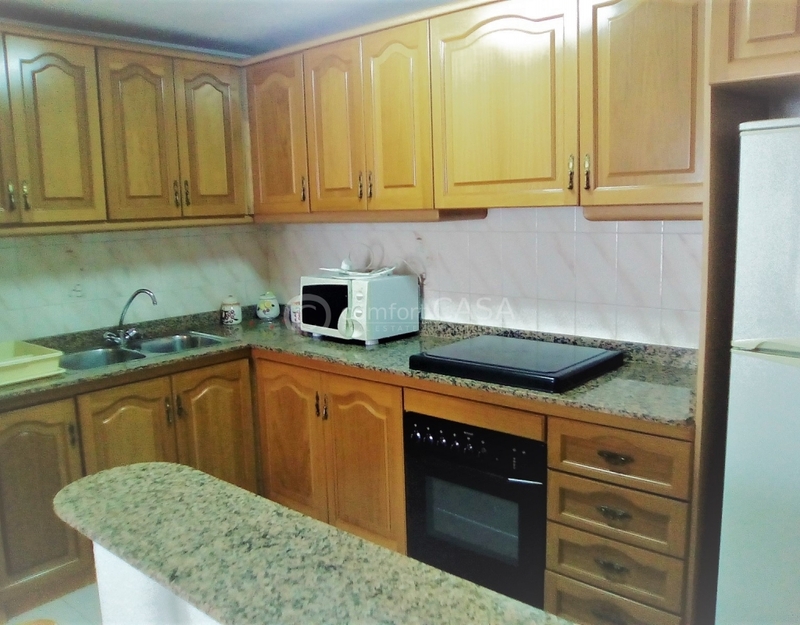 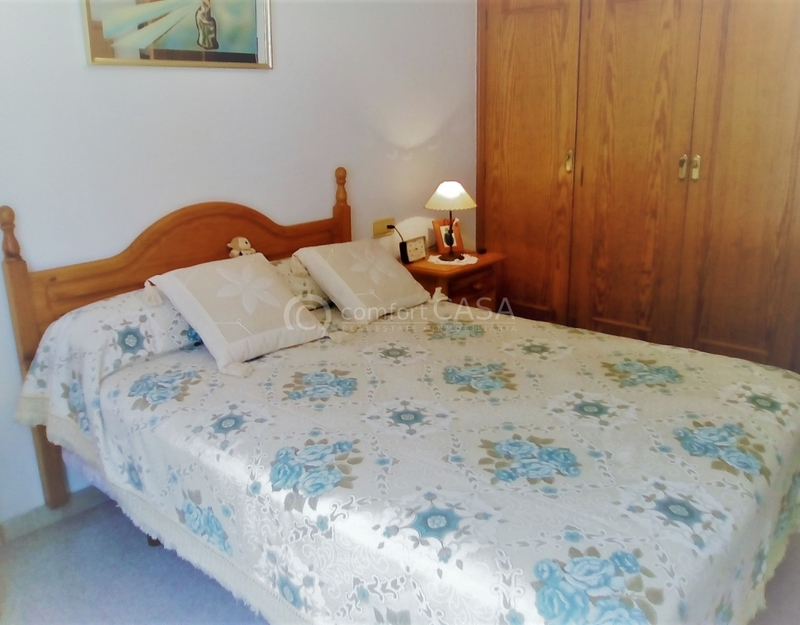 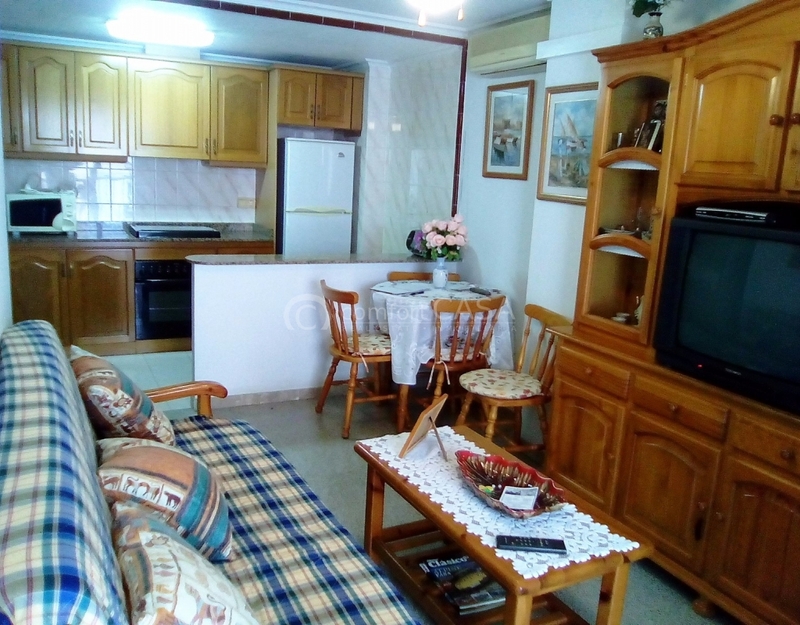 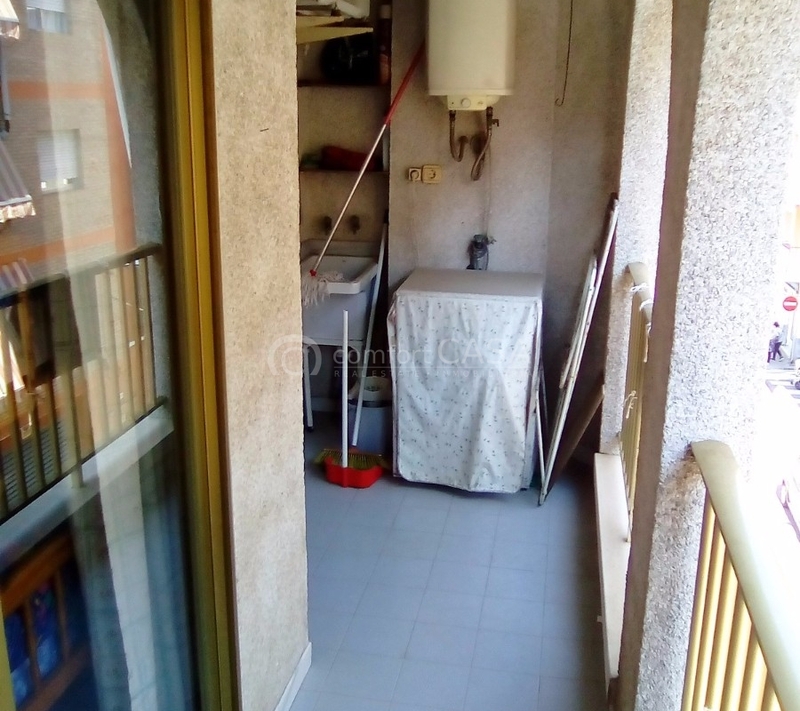 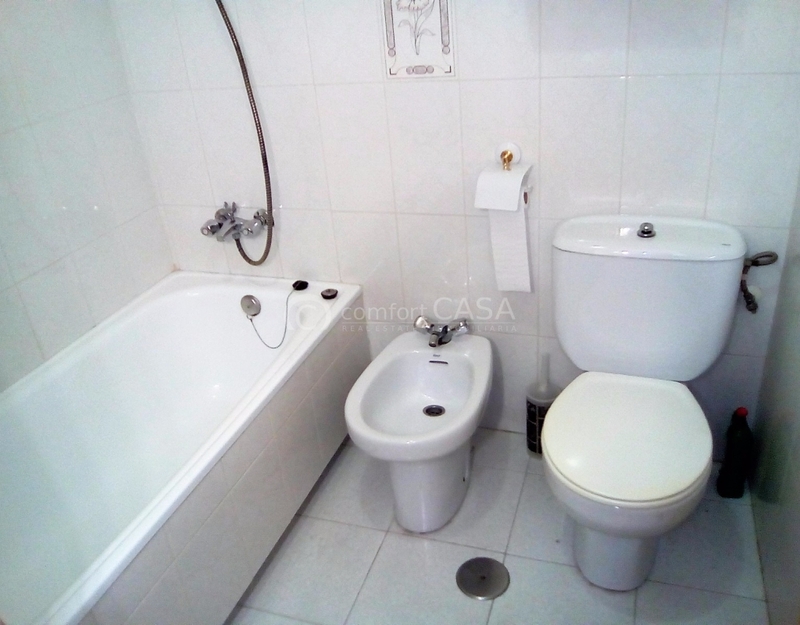 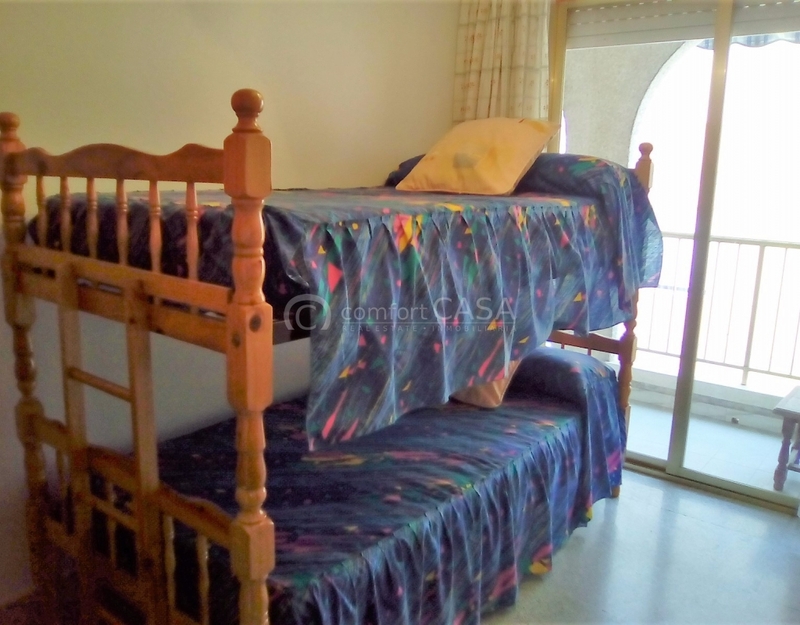 Your home next to the port of Santa Pola, in the center and just a step from the beach. 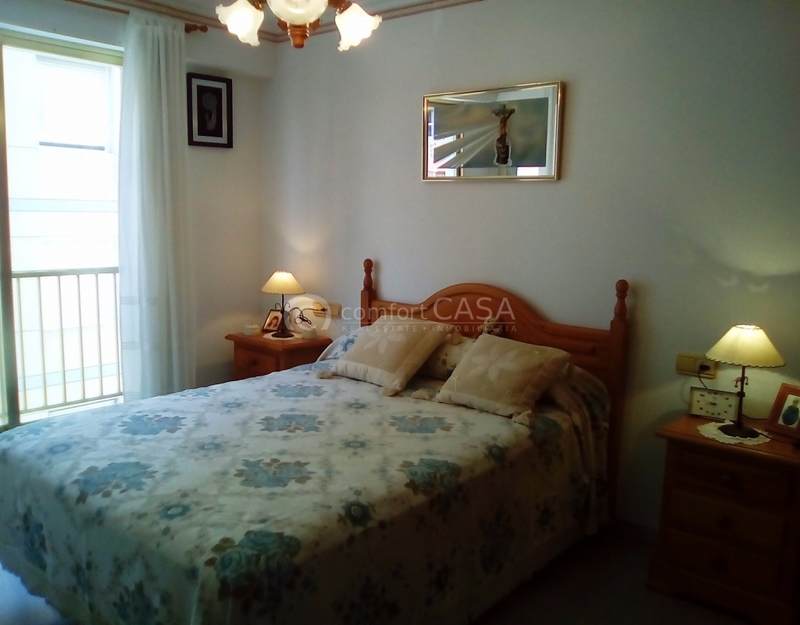 Ideal to live all the year because it is close to all services such as supermarkets, restaurants, bus stop, health center,... or to enjoy a holiday in this wonderful fishing village. 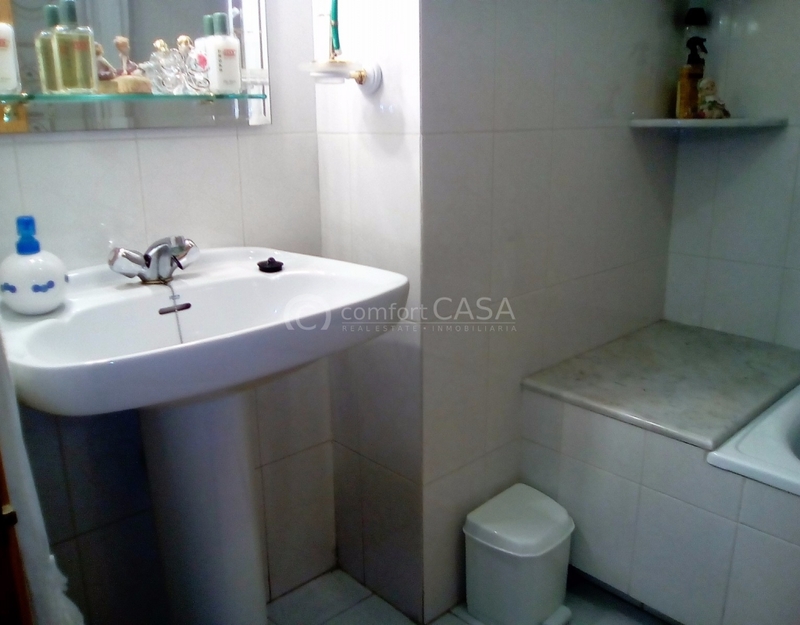 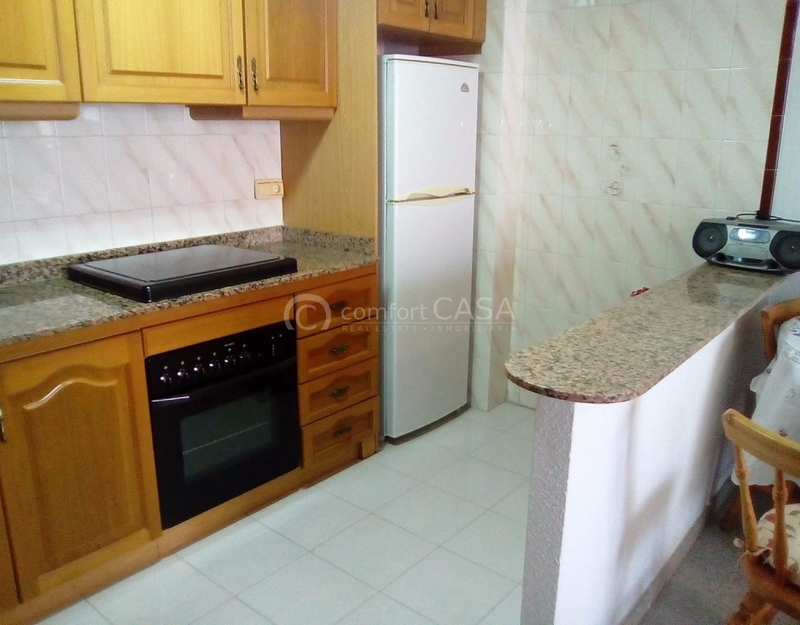 The property consists of 2 bedrooms with fitted wardrobes, bathroom, living room with kitchen, terrace, air conditioning, lift,... opportunity.